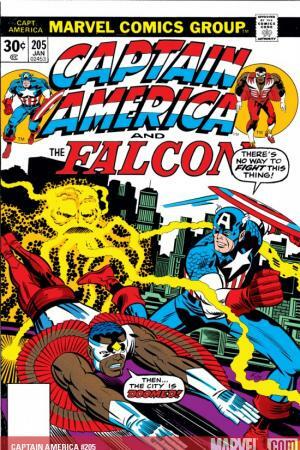 Cap goes cosmic in this collection of the King's comics! 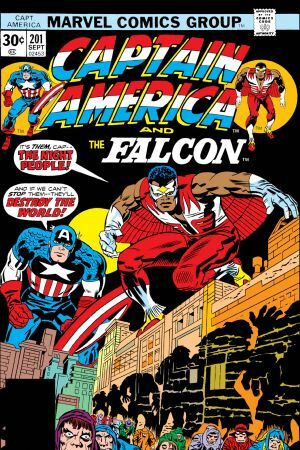 See the Living Legend and the high-flying Falcon fight monsters and madmen in a dimension of disaster and follow up fighting a futuristic phantom! 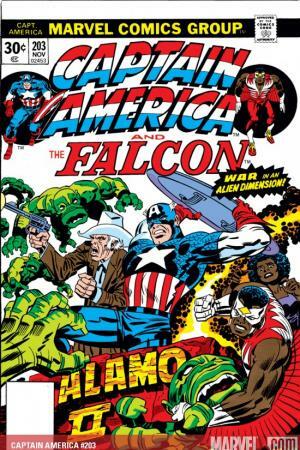 Finally, accompany Cap on a tour of history conveyed by the curious Contemplator! 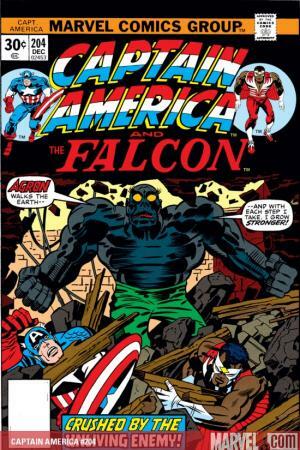 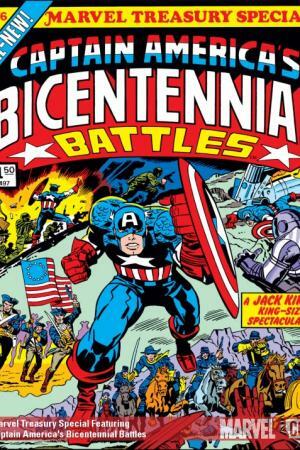 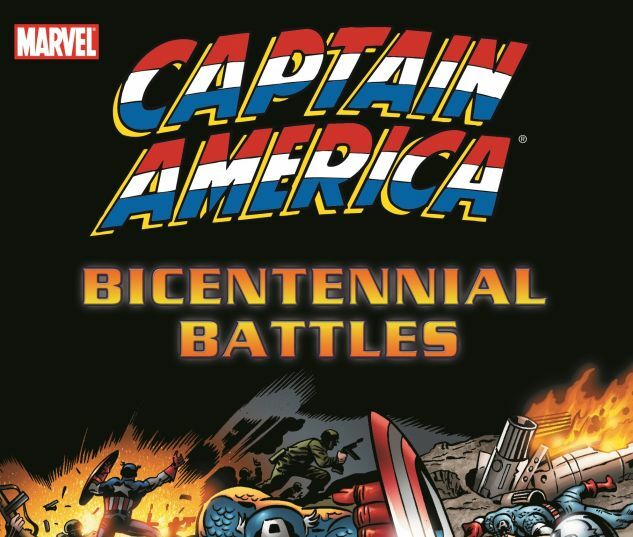 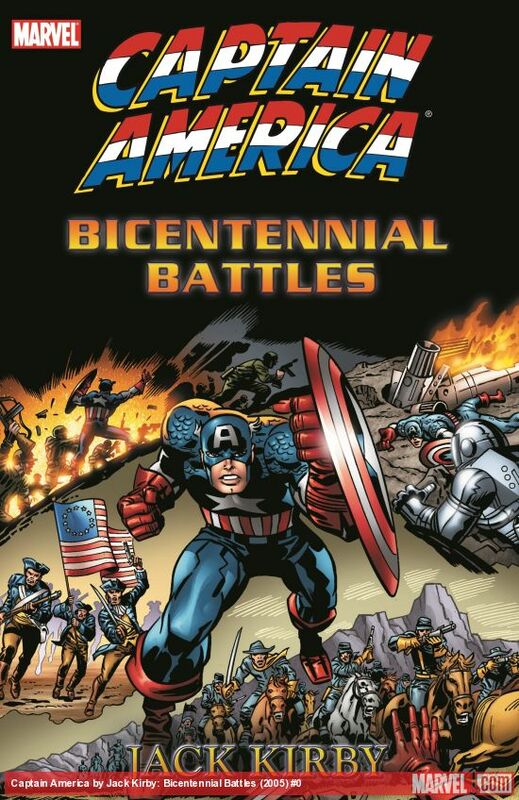 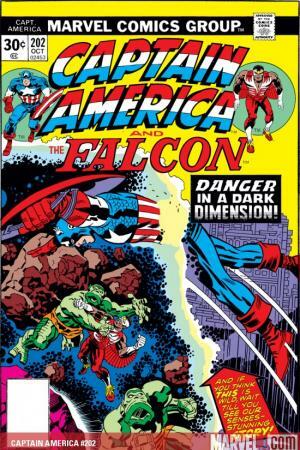 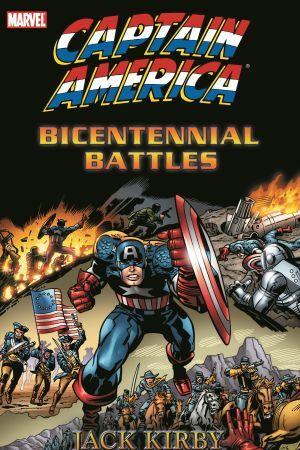 Collects CAPTAIN AMERICA #201-205 and MARVEL TREASURY SPECIAL FEATURING CAPTAIN AMERICA'S BICENTENNIAL BATTLES #1.